Mirogabalin was found to be safe, well tolerated, and effective at alleviating postherpetic neuralgia-associated pain. There is disagreement between clinical diagnosis and criteria-based diagnosis of fibromyalgia. Smoking tobacco is a risk factor for cognitive dysfunction in patients with fibromyalgia. Investigators found that many people with carpal tunnel syndrome wake up at night with tingling and numbness in their fingers. The use of short-segment stimulation along the ulnar sensory nerves and across the elbow may provide reliable diagnostic confirmation of ulnar neuropathies. 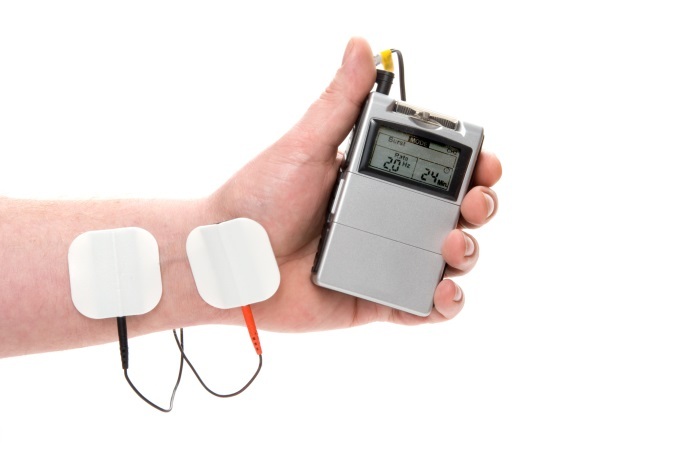 Transcutaneous electrical nerve stimulation administered during physical activity may effectively alleviate fibromyalgia-associated pain, fatigue, and disease impact in women. 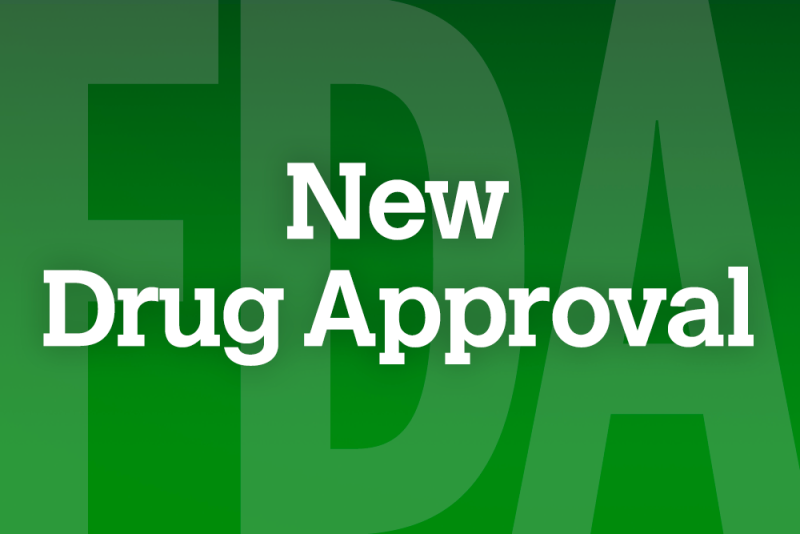 The approval was based on data from the Phase 3 NEURO-TTR study (N=173) which randomized patients with polyneuropathy caused by hATTR amyloidosis to Tegsedi or placebo. In patients with chronic sciatica, gabapentin was associated with a greater reduction in leg pain intensity and fewer side effects compared with pregabalin. The treatment is currently being evaluated in a Phase 2 study (ELEVATE) in patients with major depressive disorder who have had an inadequate response to standard antidepressant therapy. Close more info about Are Herbal Products Effective for Treating Neuropathic Pain?